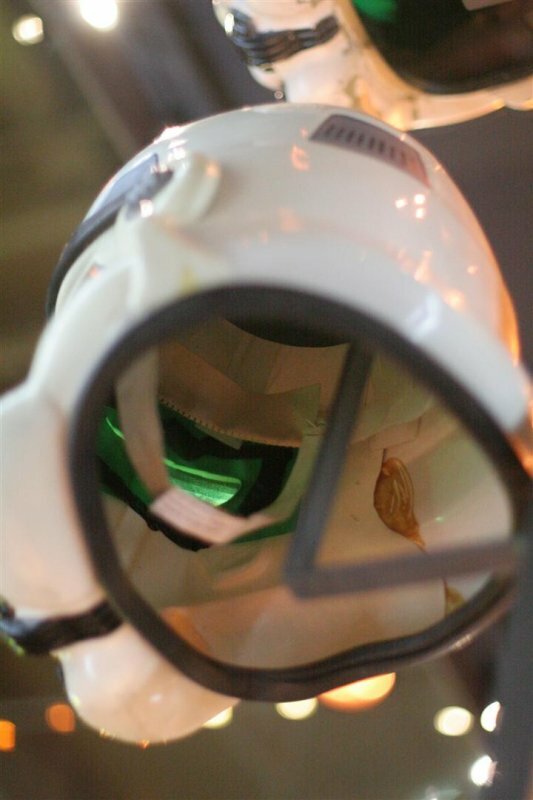 Not sure for the special edition helmet, but the tour suit helmets have these holes!!! Many people doesn't like the ROTJ style. But the Tour Suit helmet is certainly one of my favorite. I don't know why. Thanks for finding this Nairod, I'm really pleased we've now finally located one of these suckers - there cant be many of them! Thanks to Bigturc for the pics and also to Paul for being like a Rottweiler and NEVER letting this go! I'm updating my site - finally! 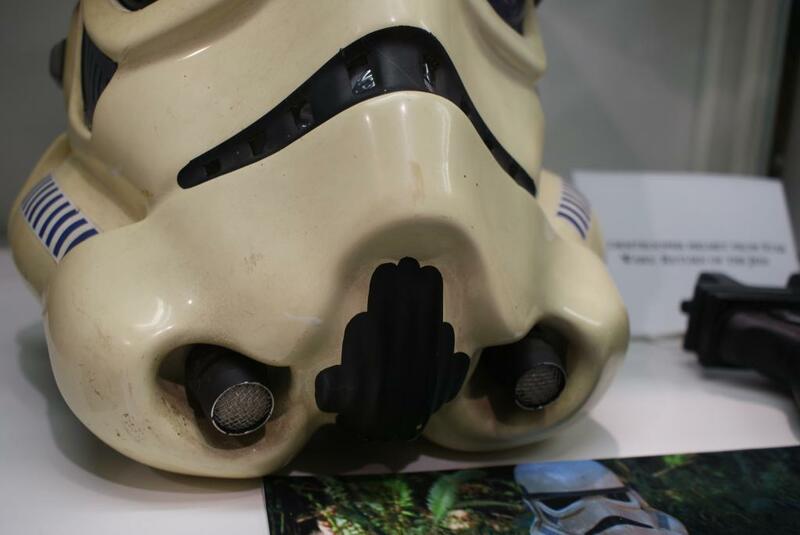 It's certainly a stupid question, but I have a several doubt concerning the teeth of this helmet. Is it me or those aren't trimmed? But it look as there is something behind the teeth from the inside. You are correct, the black is some kind of tape which holds the lens material. 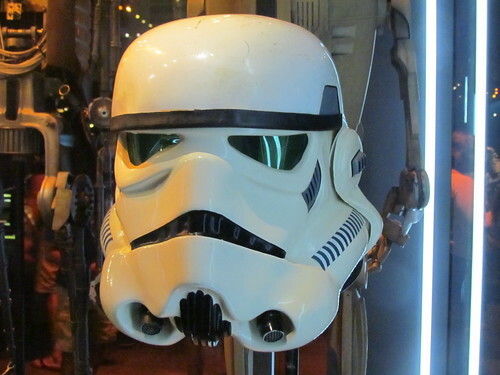 The ESB helmets looks to have this kind of black tape (double adhesive??) instead of glue (like ROTJ) of screw (like ANH). 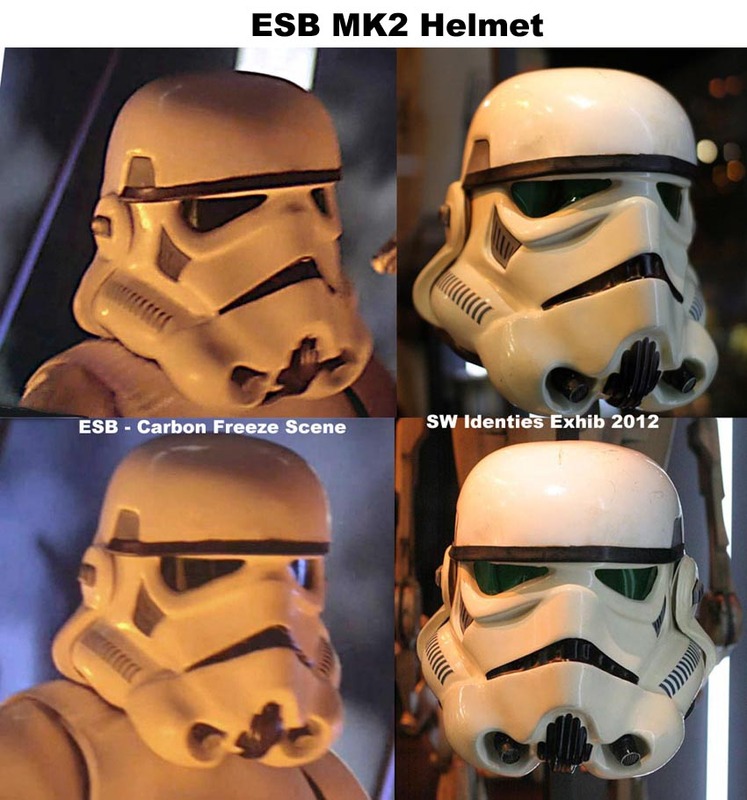 I will hopefully be doing some ESB MKII helmets this year from my unreleased moulds. Cool. Looking forward to seeing more. 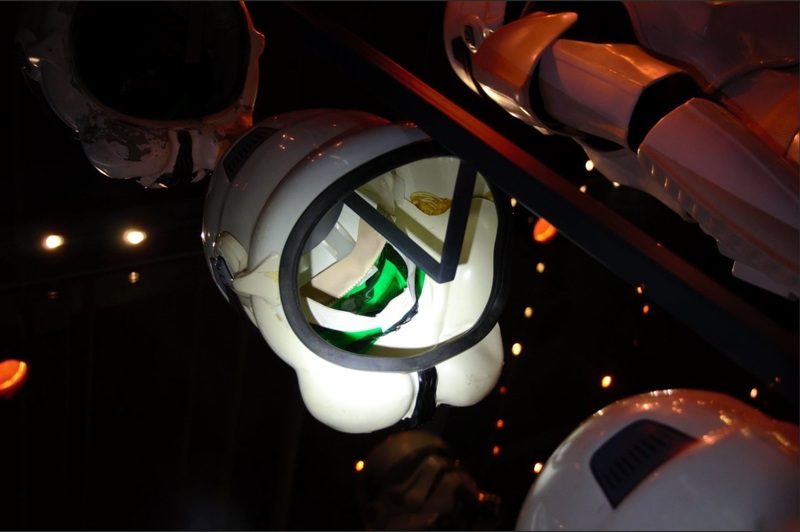 I have not seen this at all helmets , just a few. You got your hands on a real one? Next Friday I'll attend @ this exposition in Paris (Feb-Jun). Will have the NEX and a 0.95 with me and hope to get some nice pictures as well.